This was once famously our Foreign Export Bottling Hall. 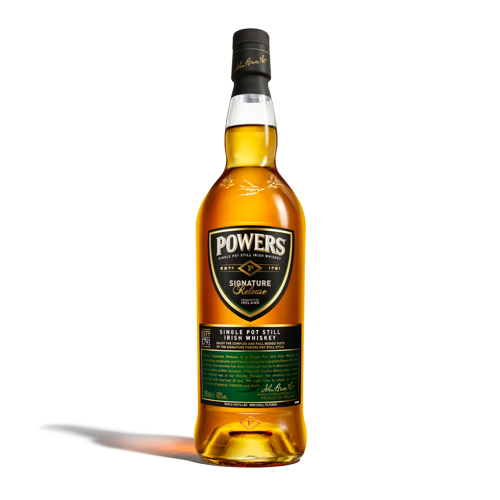 Built in 1889, bottles of POWERS Irish Whiskey were sent from The Market Bar site all over the world. They were filled there, hand wrapped in tissue paper and put in wooden boxes for dispatch. But don’t worry, we still stock some bottles behind the bar. This is our signature serve here for POWERS, but we have co-created a unique cocktail menu with The Market Bar inspired by our old bottle hall staff. Each one a bold character themselves. Triple Distilled single Pot Still Whiskey. Cut from the heart of the distillate. That means more top and tail gets thrown away than any other Irish whiskey. 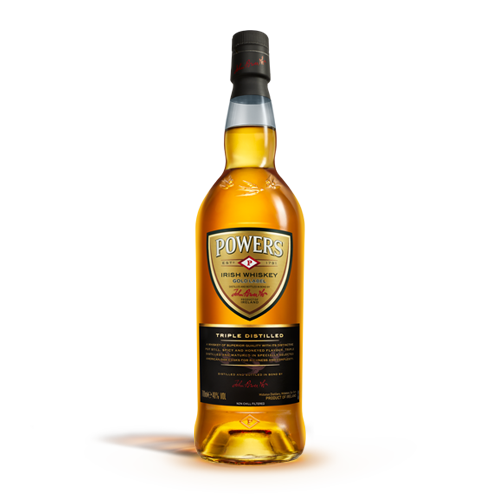 Left to mature in selected American oak casks, this is where the spicy, bold character takes hold. A complex and honeyed taste is yours for the clicking.